We create online training and learning management software which makes an impact, whether that’s changing individual behaviours or upskilling a workforce of thousands. For 22 years, we have been developing and supplying collaborative, customer-focused e-learning technology for organisations world-wide. The dedication of our team combined with an agile way of working, further improves the level and quality of service for customers, as well as the end result in their organisations. That’s why we recently won ‘Learning Technologies Supplier of the Year 2016-17’ and ‘E-learning Development Company of the Year 2015-16’. 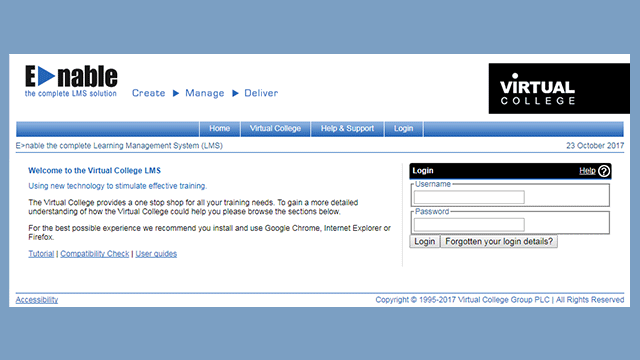 Brilliant online courses, training software and expert advice. We provide training in many areas across multiple industries. Proud to be an award-winning online learning provider. We are a fast growing company in an exciting and innovative industry. We are always interested in meeting people who share our passion for the sector and who want to work in a fast paced dynamic environment. Every single member of staff is passionate, friendly and welcoming. We focus on our customers and continuous improvement. Join us for upcoming events, conferences and exhibitions. Learn about our commitment to education and charitable giving. 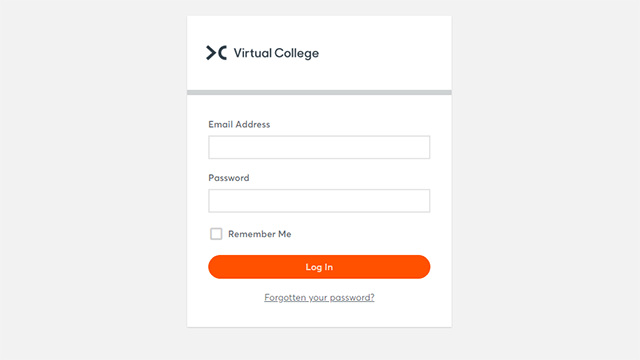 Meet some members of the Virtual College team.